A major source of dropped points is missing tactical ideas – overlooking threats and simply not seeing winning combinations. Now GM Simon Williams, a master of attacking play, explains how to cure this problem. 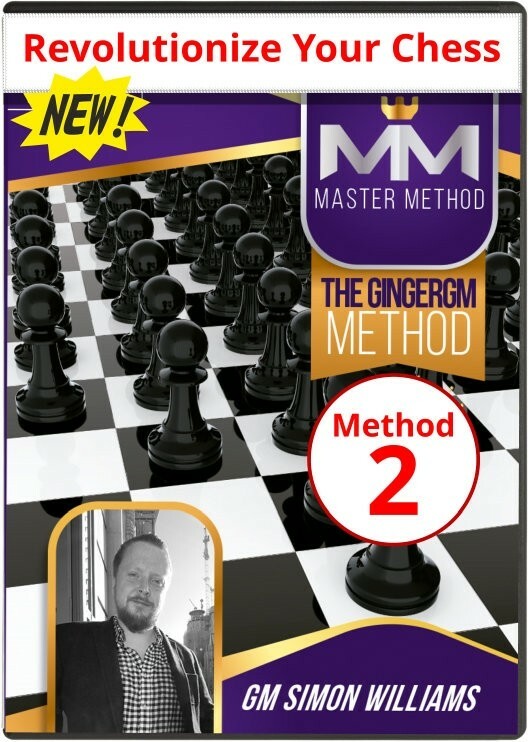 Simon, aka “the GingerGM”, builds on the ideas from his first GingerGM Method and now focuses on the most important skill in chess: tactical ability. 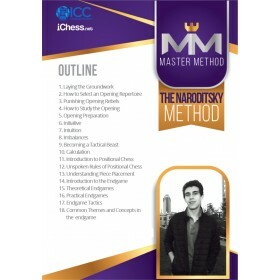 In this new 15 hour course, Revolutionize your Chess, Simon reveals all his favorite attacking secrets for crushing your rivals in spectacular fashion! 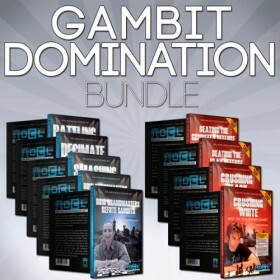 The second part of the course helps you seal the win. 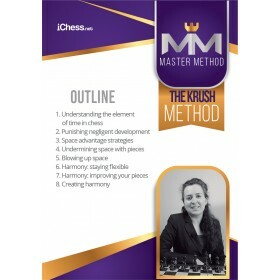 Learning from the games of such giants as Tal, Alekhine, Botvinnik and Karpov, you will learn some advanced methods for finding the very strongest move. 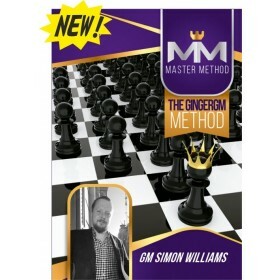 GM Williams teaches you innovative concepts such as “the awakening”, and will shares his #1 secret for improving your visualization skills! 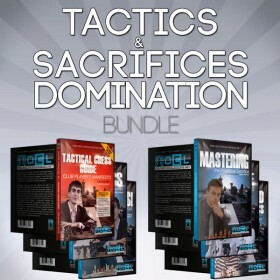 It is one of the rare courses that explains principles behind attacks in middlgames. GM Simon Williams really tries to help in setting up playable positions for intermediate players.